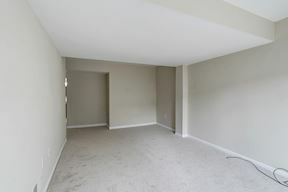 This spacious end-unit townhouse offers a bright, open floor plan and updates throughout. 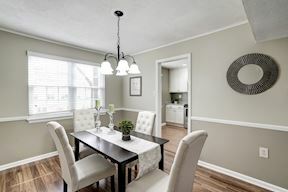 The sun-filled living room opens to the dining room offering a chair rail, hanging lighting over the table space, and wooded community views. 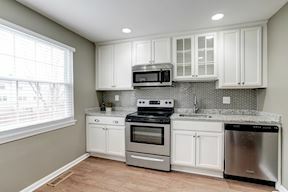 The kitchen is complete with white cabinetry, granite counters, space for a breakfast table, and stainless steel FrigidAire appliances. 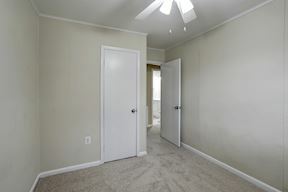 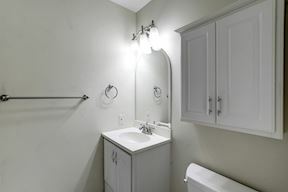 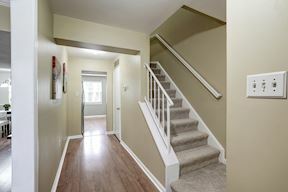 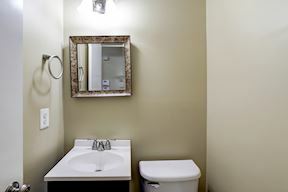 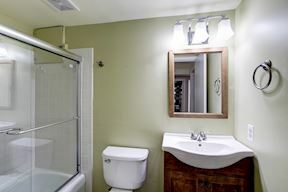 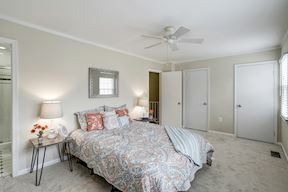 The upper level is carpeted throughout all three bedrooms, and the master suite features two closets, and a full en-suite with a shower. 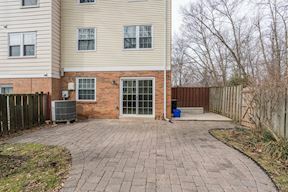 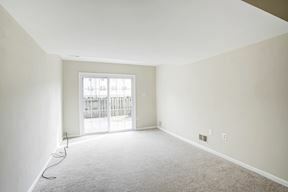 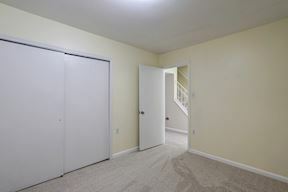 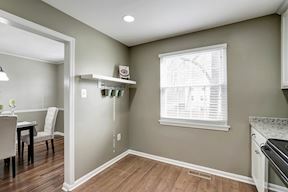 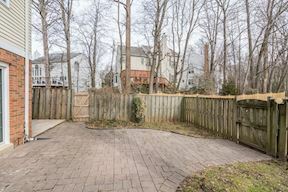 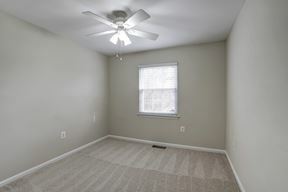 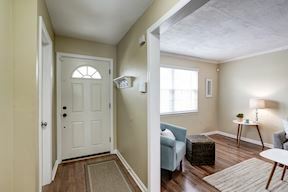 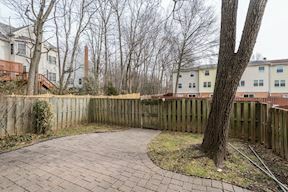 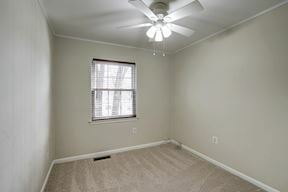 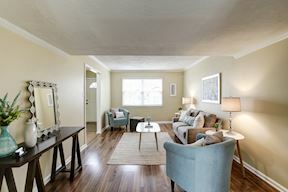 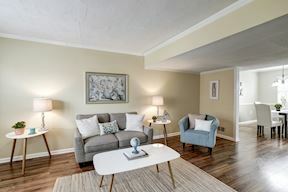 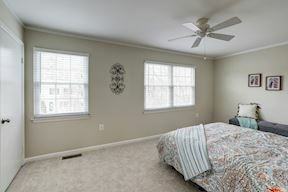 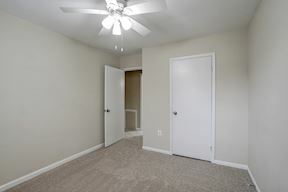 The lower level, with brand new carpeting throughout, features a bonus room that serves well as a guest suite with adjacent full bath and a large recreation room that walks out to the spacious back patio and fenced yard- perfect for summer time grilling. 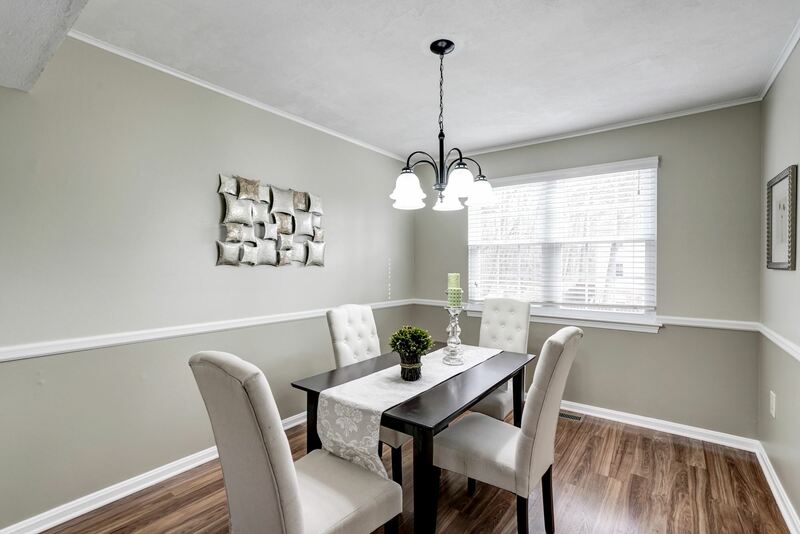 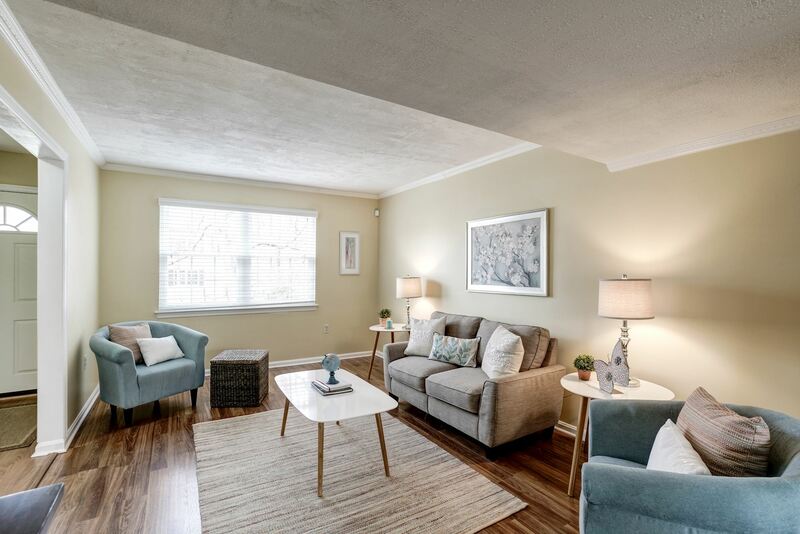 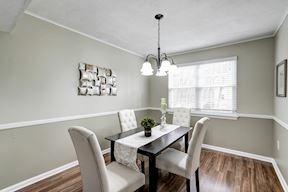 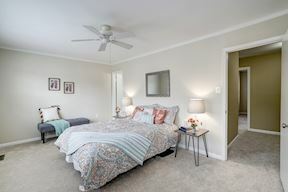 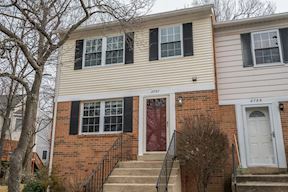 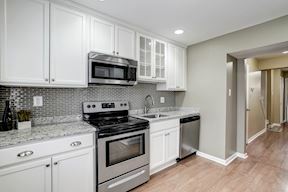 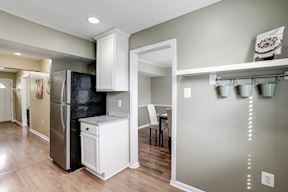 Located next to Jefferson District Park, this home is only minutes from Dunn Loring Metro Station on the Orange and Silver Lines and to the Mosaic District filled with new and exciting shopping, dining, and entertainment options. 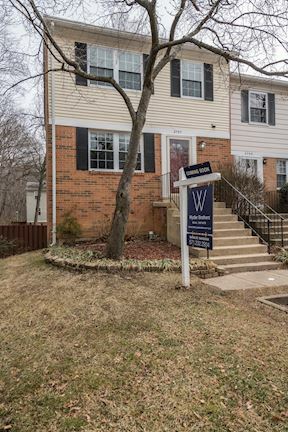 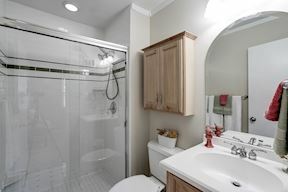 With convenient access to Lee Highway, 495, and 66 this home is only a short commute to Tysons Corner, Arlington, and DC.